The Western District 2018 Camping Season is during July through August. 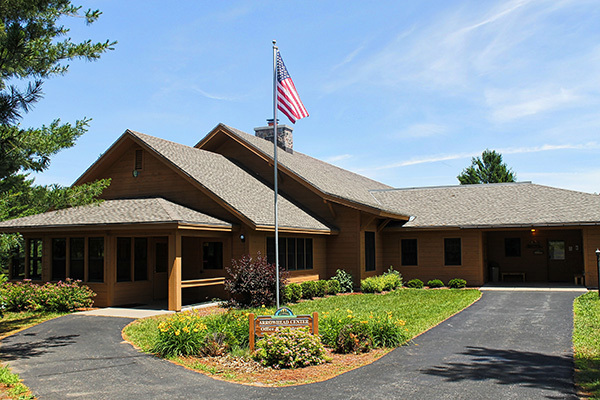 The Ebenezer Moravian Camp is at Mount Morris Camp and Conference Center located at Mount Morris, WI. Youth camps include: 4M - grades 1 and 2; Junior - grades 3 - 5; Winmor - grades 6 - 8; and Chetek - 9th grade through age 21. There are many other events including retreats for adults of all ages. 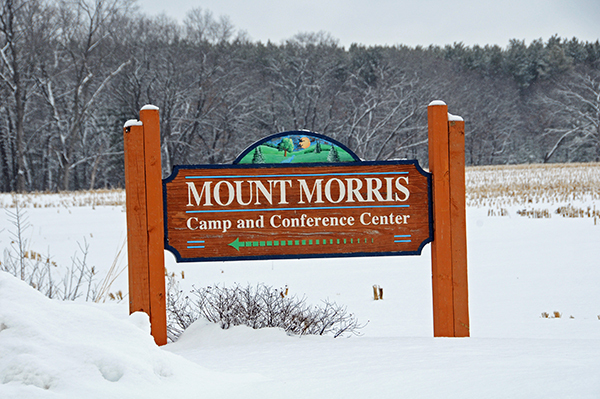 Camping Season at Mount Morris is fast approaching. Click HERE to view the different camps available and to register on line. This is the place to find out special events being held at Ebenezer Moravian Church. and rose from the grave for the sins of the world. strength by the power of the Holy Spirit. A member of the oldest Protestant Church. and the martyrdom of John Hus. We have a rich history and many wonderful traditions. personal growth, and service to our Lord and Savior Jesus Christ. A person who lives a practical faith. Moravians emphasize faith as daily living with Jesus. Click HERE to access the Ebenezer Moravian Monthly Newsletter. We will retain one years' worth of newsletters on our website. Our Mission: "We exist to provide a safe haven for all to worship Christ and grow together in faith." Many other events are held at Mount Morris including an Over-50 Women's Weekend Retreat and Couples Retreat. Please click HERE for a link to the Mount Morris website.